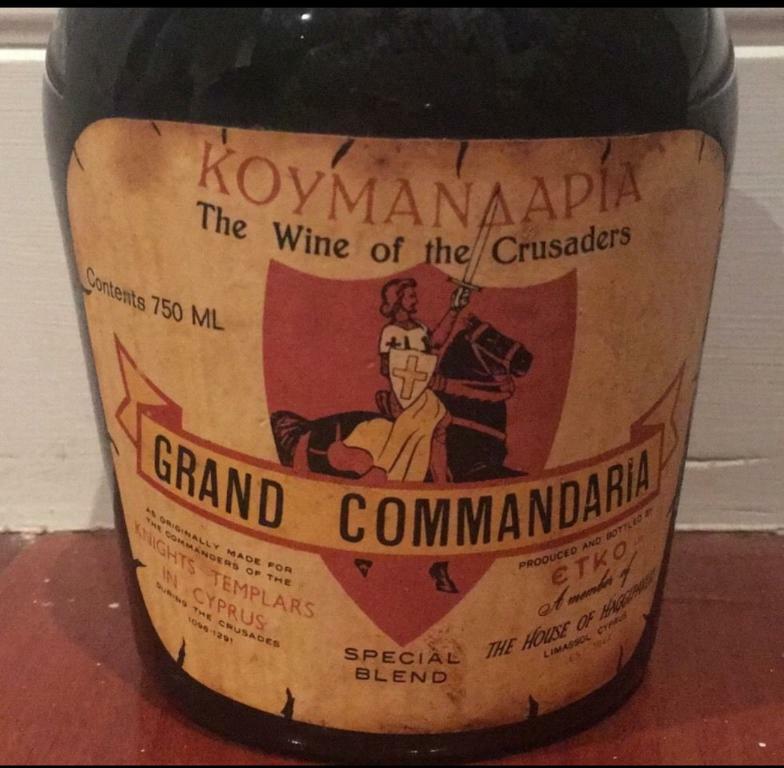 This wine was originally made for the Commanders of the Knights Templars in Cyprus during the crusades. 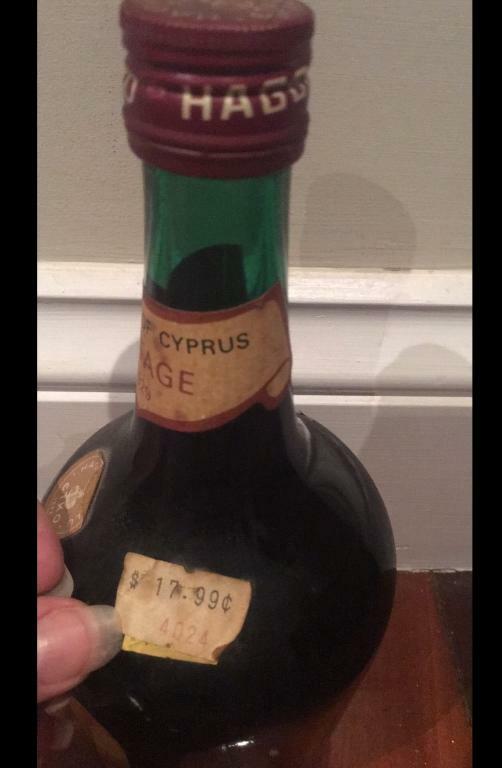 Today it is still made, “Commenderia is a tract lying between Limassol, Pato and Mt Olympus. 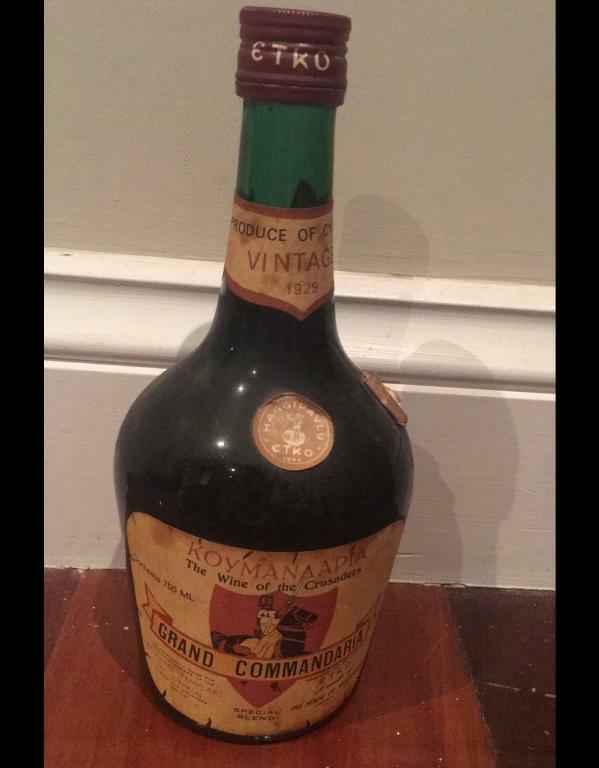 It takes its name from the Great Commandery of the Knights Templar. The most exquisite wine is produced here, and called hence wines of the Commandery as though to mark their superiority over all the other wines of the island.” From Viaggi per l’ isola di Cipro , Abbe Giovanni Mariti Lucca 1769. This wine is a delicious dessert wine possessing the sweetness of honey and very fine bouquet.